The FIA has rubbished suggestions that Ferrari’s recent loss in form against Mercedes has anything to do with its monitoring of the Italian team’s power unit. Ferrari’s unique double-battery arrangement in Formula 1 was the subject of intrigue at the start of the season as the FIA was prompted by Mercedes to check that there was nothing illegal going on with the Scuderia's energy recovery system. 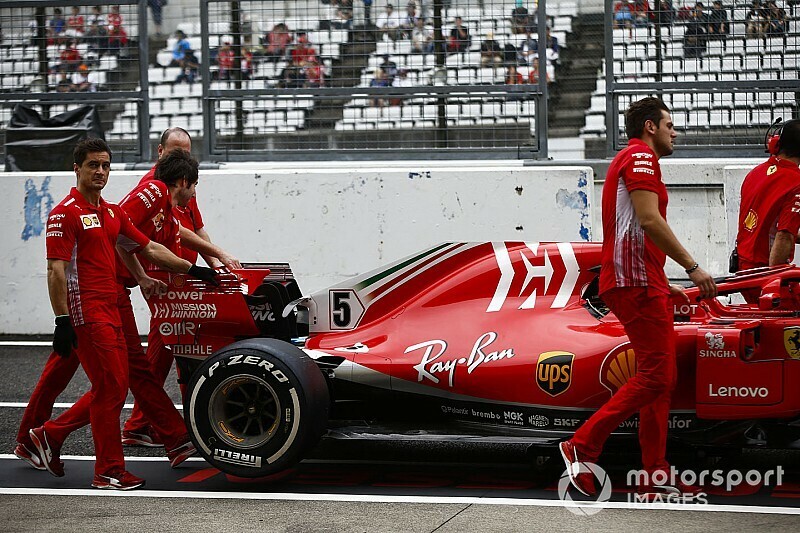 The FIA duly added two sensors to the Ferraris to carefully monitor its energy usage, and it was satisfied that the Italian outfit was acting fully within the regulations. However, Ferrari’s recent fall in form compared to Mercedes – which has included it appearing to lose its speed advantage in the early phase of straights – was linked by some to the FIA sensors on the car. F1 race director Charlie Whiting is clear, however, that what has happened at Ferrari has absolutely nothing to do with anything the governing has done. Asked by Motorsport.com about the situation, Whiting said: “I am not quite sure why that has happened, this drop in form. 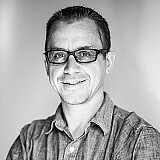 “There was some speculation that it is due to this magic sensor that we made them put on. I am not going to go any further than that, but I will say that from an engine performance perspective we don’t agree with what has been suggested. Ferrari team principal Maurizio Arrivabene said one of his biggest concerns about the battery situation was the fact that the FIA investigations had prompted leaks of privileged information about his team’s system. He said that any further release of Ferrari technical matters would, in the future, be treated as a "serious matter". 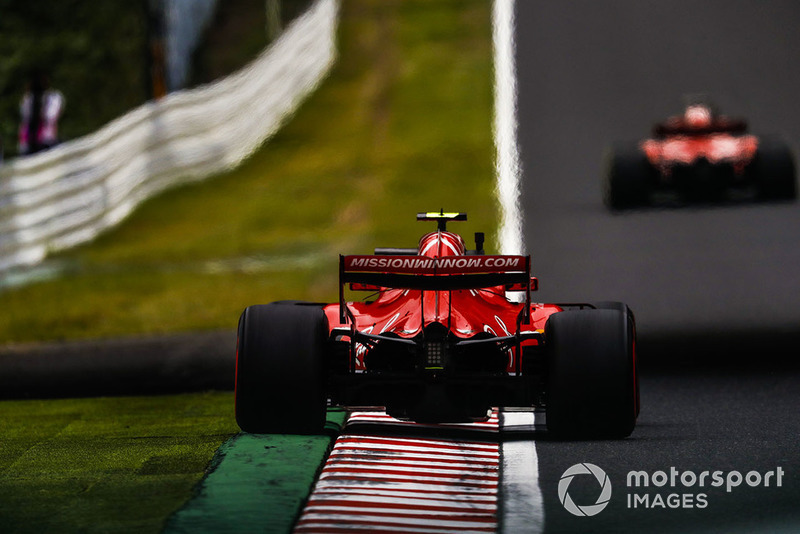 Arrivabene and Whiting had a meeting in Japan on Saturday to discuss the situation, and Whiting is clear that it would be unfair if the FIA explained any further details about what has happened.